There’s a new Force in fitness. 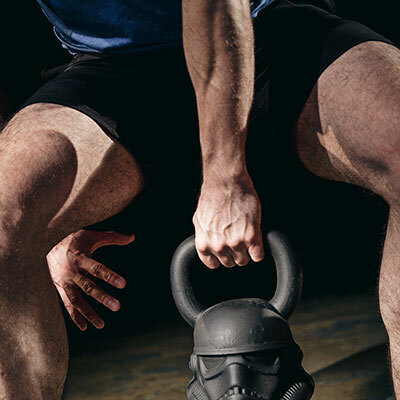 A reputable fitness company Onnit is proud to introduce their new line of Star Wars themed gym gear, including yoga mats, kettlebells, and medicine balls. While the kettlebells have interested me most. Available in 50lb, 60lb, and 70lb weights, there’s a kettlebell for every creature in the galaxy. 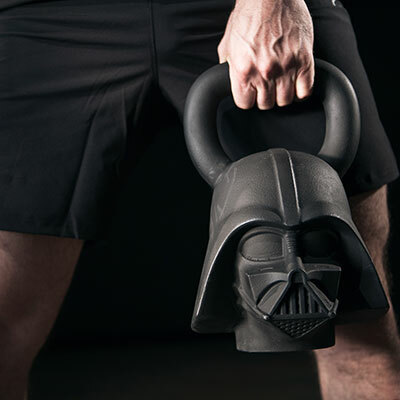 The kettlebells are in the shape of Darth Vader, his Stormtroopers, and Boba Fett. These three loathsome figures have been meticulously sculpted and cast in dark black iron to strike fear into the hearts of all in their presence. 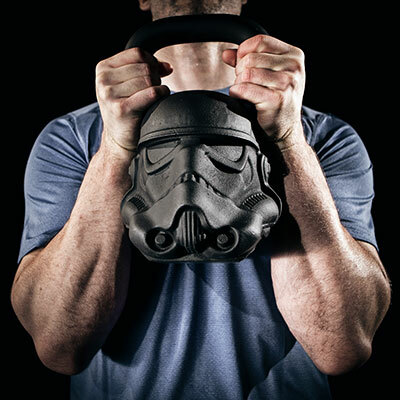 Complete your training with these functional, collector approved Star Wars Kettlebells today! Want to waive expensive International Shipping fees? Sign up with us today and get your items shipped to our US warehouse, and we will have your items shipped back to HK at a reduced price!